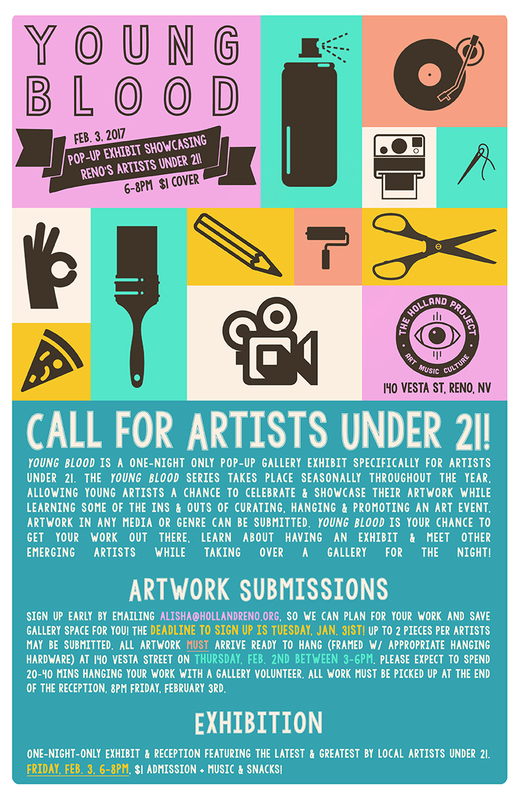 Call for Artists Under 21! 10.22, you know what to do. $3 w/ costume and $5 without, 6pm-12am. OCTOBER at Holland – PLAYLIST! We have SOME REAL GOOD ONES coming thru this month. Give everything a good listen or two and then come party with us in OCTOBER! YESSSSSSSSS. Advance tickets available HERE or at Bad Apple, Bibo or Spectre Recs.